Genevieve Babineau has over ten years experience in both marketing and the restaurant industry. As ezCater's Catering Practice Manager, Genevieve specializes in forming meaningful partnerships with fellow operators to help them grow their catering business, connect with their customers, and learn from their peers through community. 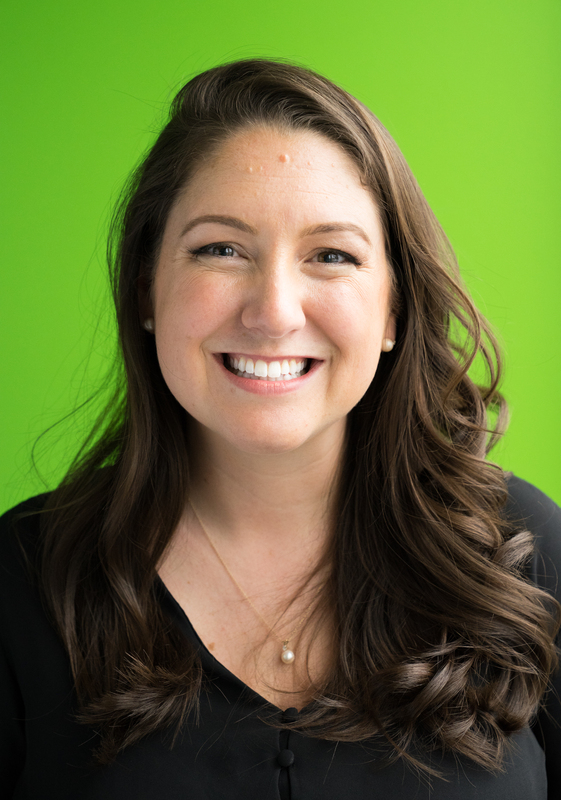 At ezCater, Genevieve leads educational partner programming, curates national event content, and produces thought leadership video and podcast series. Before ezCater, Genevieve spent 8 years at California Pizza Kitchen, first in Operations and then piloting the brand's first local restaurant marketing program (which was eventually launched nationally). Genevieve joined the CPK corporate support team in 2013 to lead a team of regional marketing strategists for the East Coast and build marketing and sales training educational programming. Genevieve absolutely loves supporting ezCater’s partner community and is delighted to meet you all at CaterUp!.